Eyewitness Testimony in the New Testament, untrustworthy or reliable? But one may rightly ask, “what is the basis of this belief”? 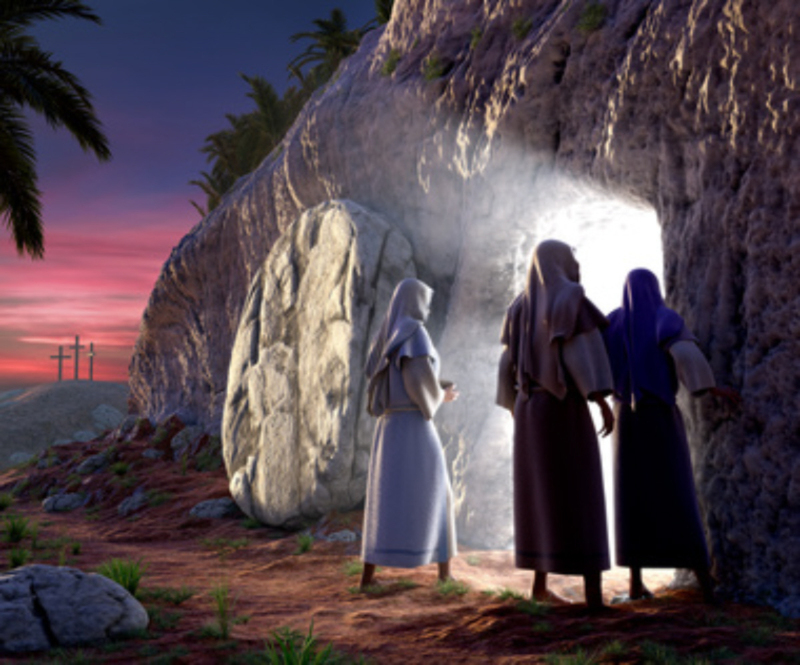 On what evidence are we making the truth claim that Jesus did indeed rise from the dead? Witnesses can be wrong in some aspect of their testimony, yet be considered reliable, over all. Once the jury understands why the witness might be mistaken in a detail, they are encouraged to consider the rest of the testimony reliable. Every witness offers a view of the event from his or her unique perspective. I’m not just talking about geographic or locational perspectives here, but I am also talking about the personal worldview, history and experience every witness brings to the crime. All witness testimony is colored by the personal interests, biases, aspirations, concerns and idiosyncrasies of the eyewitnesses. In this particular case the most glaring exception in the description of the women is from John’s account. John mentions only Mary Magdalene by name. He does, however, tell us this Mary was not alone. When describing her visit to the tomb, Mary later tells Peter, “They have taken away the Lord out of the tomb, and we do not know where they have laid Him.” So even John’s account acknowledges the presence of additional women. The issue here is not that each author describes a different number of women, but that each author chooses to identify different women by name. Why is this the case? Once again, it all comes down to the purpose and individuality of each reporter, and as investigators, we may never know precisely why variations of this nature occurred. But John’s Gospel does seem to give us a clue. John appears to be focused on the first male eyewitnesses of the empty tomb. Unlike other authors, John spends much more time and gives much more detail about how he and Peter discovered the empty tomb. As a result, the women are in a secondary role in John’s narrative. 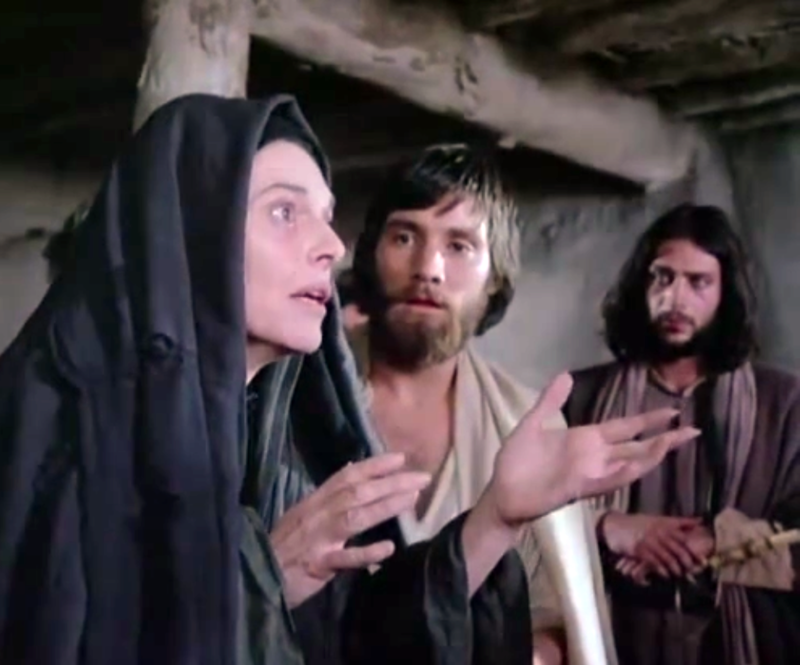 Mary Magdalene is mentioned by name simply because she happened to be the woman who first contacted Peter about the tomb. Even though John acknowledges there were other women involved (as seen in Mary’s use of the plural pronoun, “we”), he doesn’t take the time to describe them. John seems to place higher value in his own eyewitness status than in the eyewitness status of the women. He later reinforces his own pedigree by saying “This [John] is the disciple who is testifying to these things and wrote these things, and we know that his testimony is true” (John 21:24). When comparing two eyewitness accounts, I am more concerned about unresolvable contradictions than complimentary details. In fact, I have come to expect some degree of resolvable variation in true, reliable eyewitness accounts. 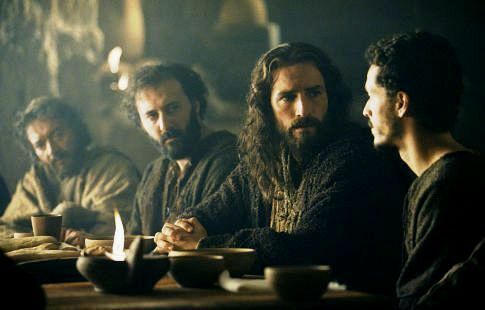 When examining the number of women present at the tomb of Jesus, the four accounts could all be seen as accurate representations of what really happened if the group of women included the following people: Mary Magdalene, Mary the mother of Jesus, Mary the Mother of James (and Joseph), Salome, and Joanna. This group would account for the women mentioned by all four authors. All the authors speak of a group and some authors identify specific members of this group based on their personal perspective, purposes and audience. Whenever I am called to a crime scene as a detective, the first request I make of the dispatcher is to separate the eyewitnesses before I get there. I request this so the witnesses won’t have the opportunity to talk to one another about what they’ve seen. Witnesses will sometimes try to resolve any variations before I get there. I don’t want them to do this; that’s my job, not theirs…There have been times, however, when witnesses have the opportunity to consult with one another for several hours before I arrive on scene. When this is the case, and their individual accounts still vary from one another, I usually have even more confidence in the reliability of these accounts. When people have the opportunity to align their statements, yet still refuse to do so, I know I am getting the nuanced observations I need to properly investigate the case. The Gospel authors (and the early Church) certainly had the opportunity to change the descriptions of the women to make sure they matched, but they refused to do so. As a result, we can have even more confidence in the reliability of these accounts. They display the level of variation I would expect to see if they were true, reliable eyewitness descriptions. In my experience as a cold case detective, no two eyewitness accounts ever agree on every detail or every emphasis. This doesn’t shake me as an investigator and it’s never inhibited an investigation. It’s just the nature of eyewitness testimony. Related to the number and identity of the women at the tomb of Jesus, the four gospel accounts demonstrate the same variation I’ve seen in my professional work. How many women were at the tomb? Five, most likely. The Gospels are not contradictory in their description of these five women for the reasons I’ve cited. You can trust the reliability of the New Testament eyewitness Gospels. The vast majority of readers of the Synoptic Gospels in all ages have been struck not by the difference among them but by their remarkable similarities…the apparent discrepancies are just that—apparent and not genuine—and that they do not call into question the reliability of the Gospel witness. If anything, the minor variations that do occur, when coupled with the much greater amount of close agreement in detail, actually strengthen confidence in the Evangelist’ trustworthiness.